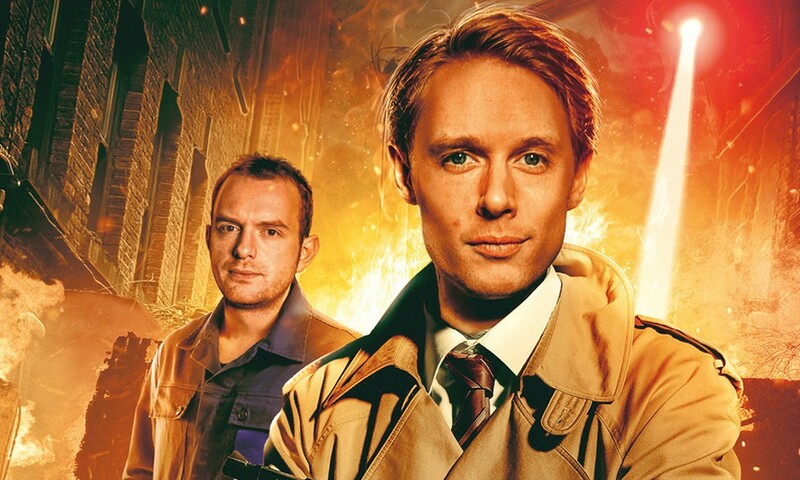 Big Finish’s monthly Torchwood range winds down its fourth set with one final pair of releases, Instant Karma and Deadbeat Escape. As seems common for any two releases in this range, one focuses on a major character from the show and the other on a side character. In this case, Instant Karma provides Naoko Mori’s third appearance in this range as Toshiko Sato, whereas Deadbeat Escape elevates Murray Melvin’s Bilis Manger into a starring role after his guest appearances in Series One and Series Five. Instant Karma, like a lot of Toshiko stories, seems to pit the empathetic Tosh against an uncaring, nasty universe. In this case, Toshiko discovers that a support group where people can vent their anger in a safe space might actually be responsible for real deaths. The group leaves Toshiko emotionally overwhelmed and vulnerable as she tries to trace who specifically is responsible for the deaths; she ends up interacting the most with the group’s charismatic leader, Jonny Dixon’s Simon, and his put-upon friend, Sara McGaughey’s Janet. Like a lot of the best Torchwood stories, it manages to combine darkness and the everyday. Simon and Janet both come across as real, somewhat miserable people, in their interactions with each other and with Toshiko. The way the story unspools is quite well done, as nothing happens all at once, but rather information is slowly doled out by the three writers until you get the full picture of what’s going on at the end — and even then there’s a nice sleight of hand, a twist that you overlook entirely but makes perfect sense once you hear it. Vaguely terrifying, but enjoyable; the only thing I didn’t like is that the rationalisation for why Toshiko is the only Torchwood Three member involved feels a bit weak in context. Sometimes I wonder what it’s like to be an actor who’s innately creepy. Like, Murray Melvin is so good as Bilis Manger; he’s creepy from the moment you first see him in Captain Jack Harkness, and he still works on audio as revealed in Aliens Among Us 2. But just this week I happened to see him in the 2004 Phantom of the Opera film, where he’s not creepy at all, so maybe it’s all acting. Anyway, Melvin is good as ever as Bilis in Deadbeat Escape. There are no regular cast members in Deadbeat Escape, in the pattern of previous Torchwood releases like One Rule or Moving Target. Rather, the story focuses on Gareth Pierce’s Hywel Roberts, who checks into the Traveller’s Halt one rainy night while driving to Cardiff. It’s a charmingly creepy story — strange noises and strange behaviour from his fellow guests soon begin to drive Hywel mad, especially that of Bilis, who seems to run the place but denies all responsibility, and whose duties for some reason include reading children’s books to the elderly guests. It all has a bit of a Twilight Zone feel to it, as Hywel discovers more and more how far in over his head he is. Melvin is fantastic as Manger, coming across as kindly, but with sharp edges that keep Hywel perpetually off balance. Melvin gives some great monologues about clocks, and the way the whole story winds down is perfect. This is definitely one of those tales where sound design matters a lot, and Richard Fox and Lauren Yason do their usual excellent job; I mostly listened to this one in my car, and I found myself wishing I’d been able to hear it on my headphones, to pick up all the details. 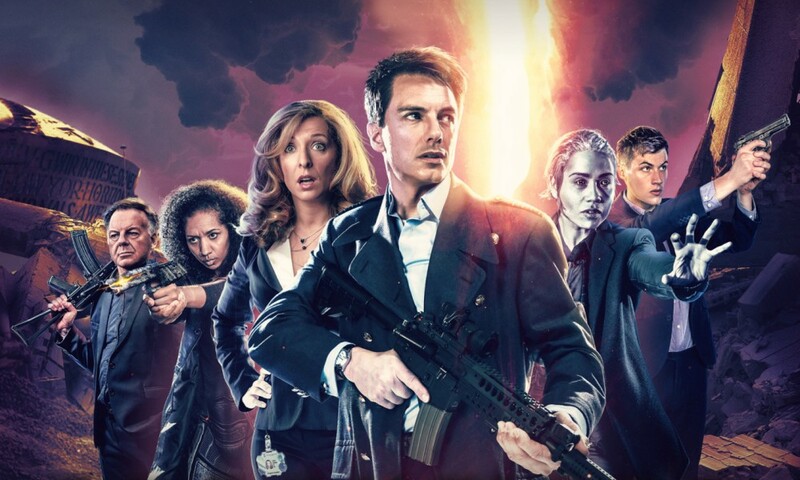 Every set of Torchwood monthly audios from Big Finish has had its strengths, but it seems to me that this fourth set has been the strongest yet, and these stories continue that trend. I’m excited to hear that the range is going to 12 releases at a time starting next March if the quality continues to be as good as this. 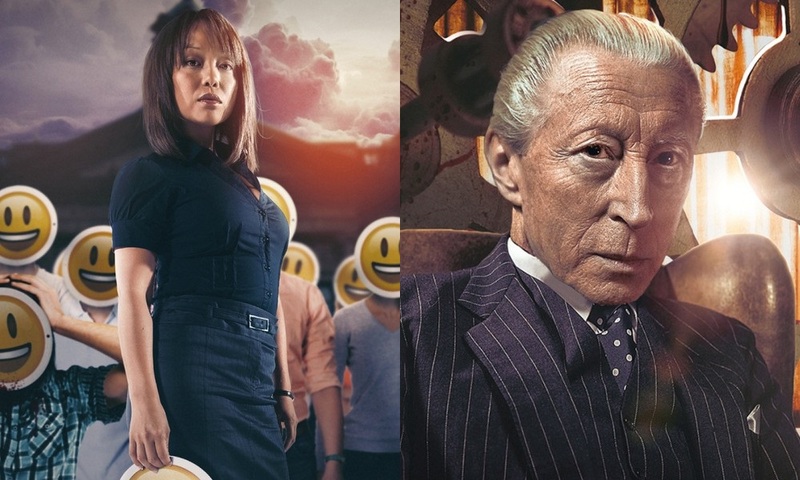 Instant Karma (by David Llewellyn, James Goss, Jonathan Morris; starring Naoko Mori) and Deadbeat Escape (by James Goss; starring Murray Melvin) were released by Big Finish Productions in July and August 2018 respectively.